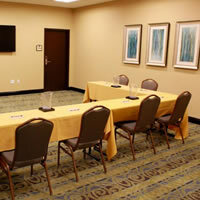 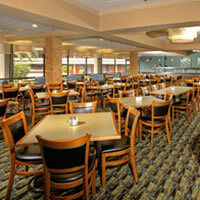 An affordable Orlando hotel can have the best location, amenities, accommodations, and service. 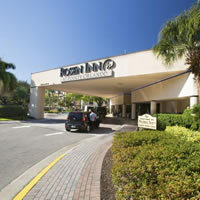 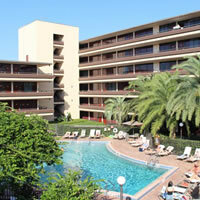 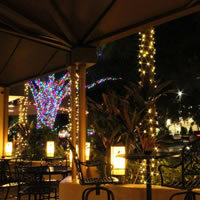 That hotel is Rosen Inn at Pointe Orlando, your Orlando vacation hotel located on International Drive. 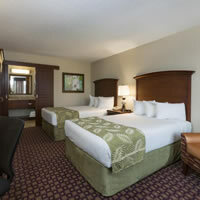 Click through our gallery of pictures to see more of our guestrooms, accommodations, meeting space, and our beautiful property.